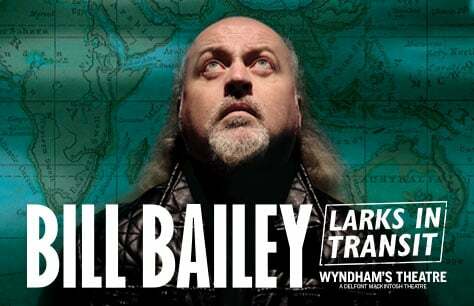 "Really enjoyed the performance on the 13th Dec"
We have seen Bill Bailey before and really enjoyed the event. This time we were celebrating my husband's 65th birthday so this was a real treat! Thoroughly enjoyed by all!